If you've ready any of my other recents posts regarding specific industries, you already understand how one of TOP Server's primary differentiators is the wide variety of different drivers/protocols to choose from for communicating with the multitude of device makes and models out there in the automation world. Drivers for all of the major PLCs in manufacturing like Allen-Bradley, Siemens, Omron, Mitsubishi and many more have always been conveniently organized into driver suites. 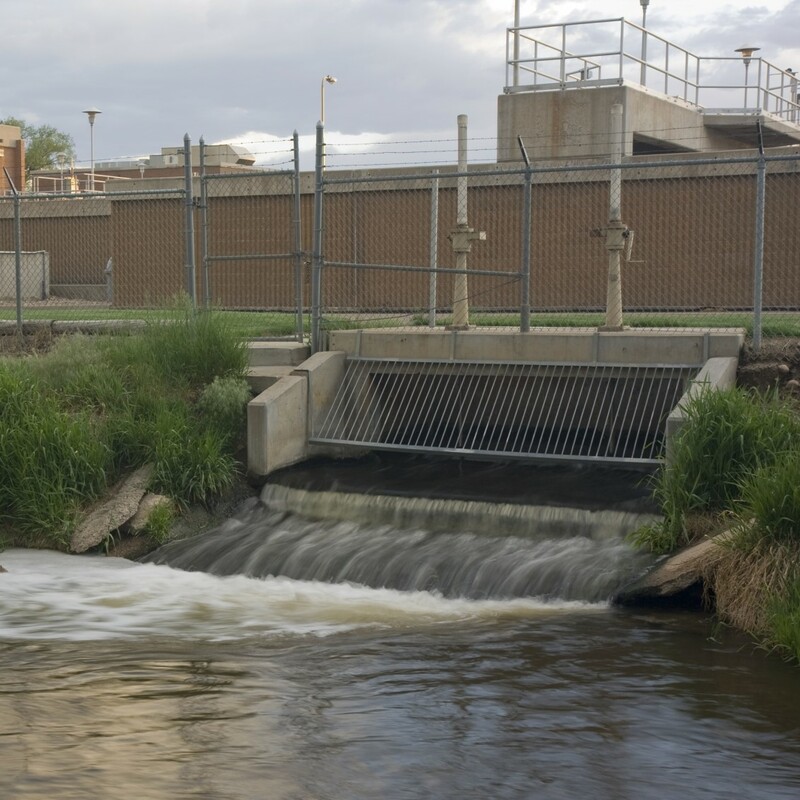 But what about options for Water & Wastewater? Continuing our series about specific industries covered by TOP Server, keep reading to find out specific details about the drivers and features available in TOP Server for the Water & Wastewater industries including several great features that should make your lives easier in TOP Server V6.0.